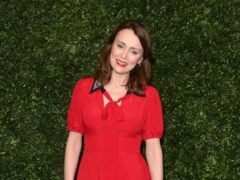 Keeley Hawes has said her sudden boost in fame when Bodyguard was on TV was “like a weird anxiety dream”. Holly Willoughby was shocked to tears as she fell for an April Fool’s trick on This Morning. 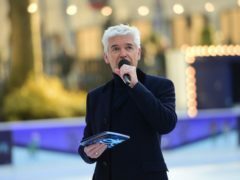 Dancing On Ice fans took a break from talking about Holly Willoughby’s latest dress to discuss her co-host Phillip Schofield’s look on Sunday. Holly Willoughby burst into tears as she was surprised with a basket of puppies as an early birthday present. Katie Price has revealed that she wants to adopt an orphaned child from Nigeria. Holly Willoughby and Phillip Schofield arrived in the This Morning studio on the back of motorbikes as they celebrated their win at the National Television Awards. 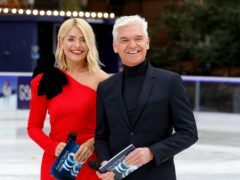 Holly Willoughby warned This Morning viewers that she and co-star Phillip Schofield might be “a little blurry” on the show after the programme scored a top prize at the National Television Awards. 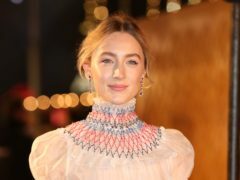 Saoirse Ronan has said she does not feel pressure to be nominated for an Oscar for her role in Mary Queen Of Scots, but that it would be “lovely”. 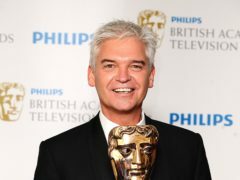 Phillip Schofield has said he expects a more competitive Gemma Collins to appear on Dancing On Ice instead of the “quitter” he has seen on other shows. 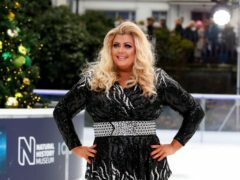 Gemma Collins has promised to be like Beyonce as she dons her skates for the upcoming series of Dancing on Ice. 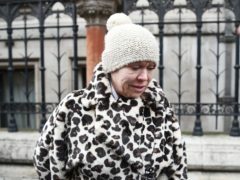 Declan Donnelly has joked Holly Willoughby was “worse than Gillian McKeith” as she attempted a watered-down Bushtucker trial during her send-off from This Morning. 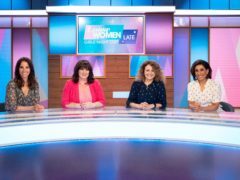 Prime Minister Theresa May, Doctor Who star Jodie Whittaker and X Factor host Dermot O’Leary all feature in a special video to celebrate This Morning’s 30th anniversary show. Holly Willoughby has said she would never have been offered the job of presenting This Morning if Phillip Schofield had not “championed” her to the show’s producers. 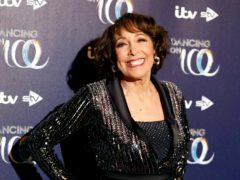 Dancing On Ice has teased a further addition to its celebrity line-up by posting a cryptic photo to Instagram.